Ever felt like importing a Chinese smartphone? 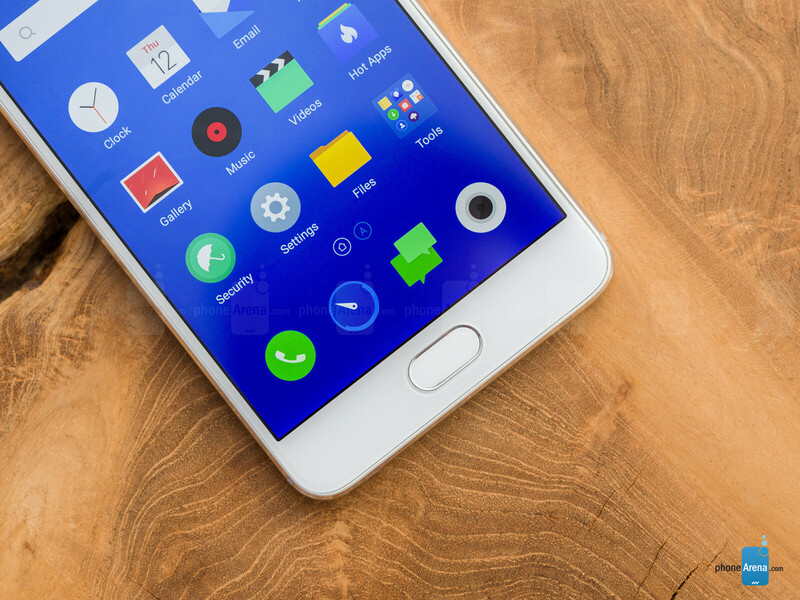 In case you have, a quick research might have made you familiar with Meizu, a somewhat large China-based handset maker that rivals local superstar Xiaomi when it comes to bargain-priced devices. We have the Meizu M5 Note with us today, the company's latest 5.5-incher that pairs a not too shabby specs sheet with a rather aggressive pricing and seems like a great deal on paper. In China, you can get the base model for the local equivalent of roughly $130, which is a killer price. In Europe, the 16GB version of the phone will retail for 229 EUR, while the 64 gigabyte one will sell for 249 EUR. However, does this attractive proposition double as a great everyday device in real life? Secondly, is it worth going through all the hassle of importing that phone to the States? Let's find the answers to these questions! While its design is a bit mundane and fails to excite on any level, the build quality is pretty good for a phone of that price range and makes it up for the lack of anything special going in terms of looks. The phone's solid metal body feels pretty sturdy in the hand and is a bit lighter than similarly-sized devices. All the hardware buttons—the volume rocker, the power and home keys—provide great feedback. We also love the fact that the camera at the back is not protruding outside of the body – it's actually ever so slightly recessed. The M5 Note has a multi-functional home button, which acts as a fingerprint scanner, a back button when tapped, and finally, a regular home button when clicked. 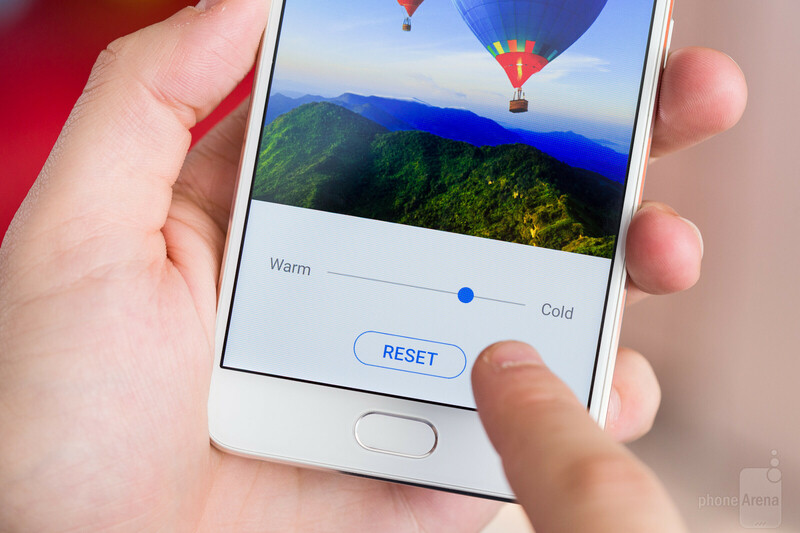 You access your app switcher by swiping up from the bottom edge of the phone, which has allowed Meizu to go for a super minimalist button layout, with no capacitive or software navigation keys in sight. 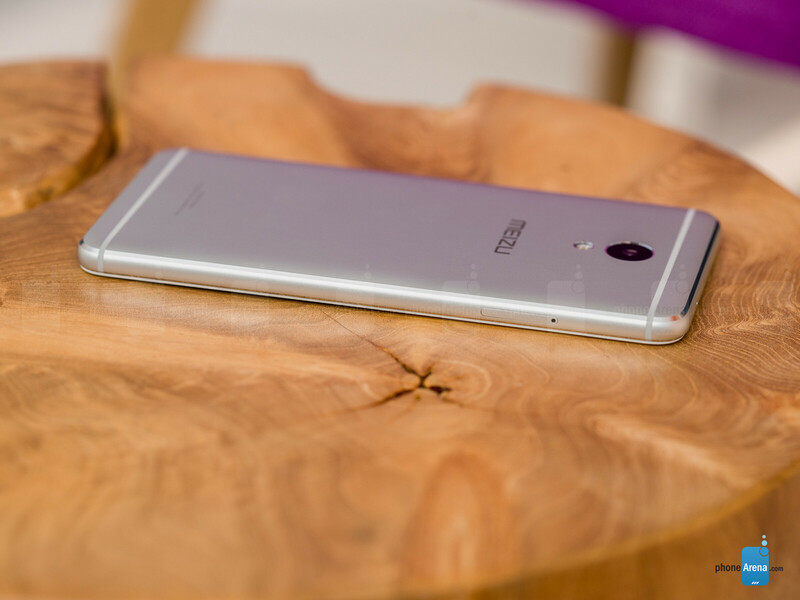 The 5.5-inch full HD IPS-LCD display of the Meizu M5 Note is a mixed bag. We find it sharp enough yet we simply can't ignore the fact that it's far from perfect in terms of color reproduction. By default, the display is a bit cold, meaning that you'll notice colors being a bit more blueish than supposed to. That's easiest to see when looking at white. Luckily, you can tweak the color temperature of the display to your liking. The display is neither over-saturated nor overly vivid, but the color accuracy is far from perfect. For example, yellow colors appear way greener than they should be, while blues are much more prominent that they are expected to. We have to give credit where it's due – we were pleasantly surprised to notice that the display's gamma is pretty good. 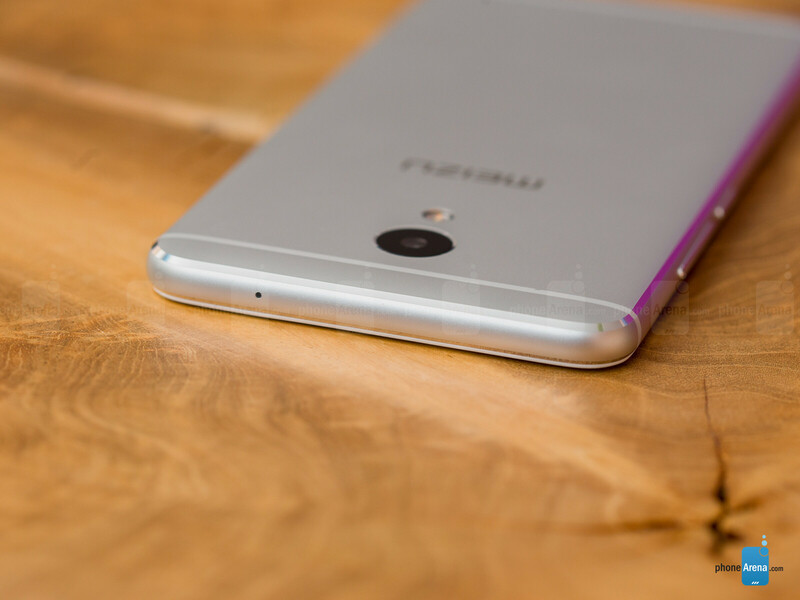 This means that the Meizu M5 Note has a very accurate contrast between the dark and bright areas of a given image. Its a 130$ phone....Reviews are a joke on this site! Also basing a review on just US based market is absurd... then y review it at all.. i dont get the point! What a f**king stupid review. You get all that for $130, yet it gets just over half of a perfect score because you don't like the interface, the display colours aren't great, and it's got limited LTE support in A MARKET IT WAS NEVER MADE FOR. Nicely said deanylev! Its not made for US! 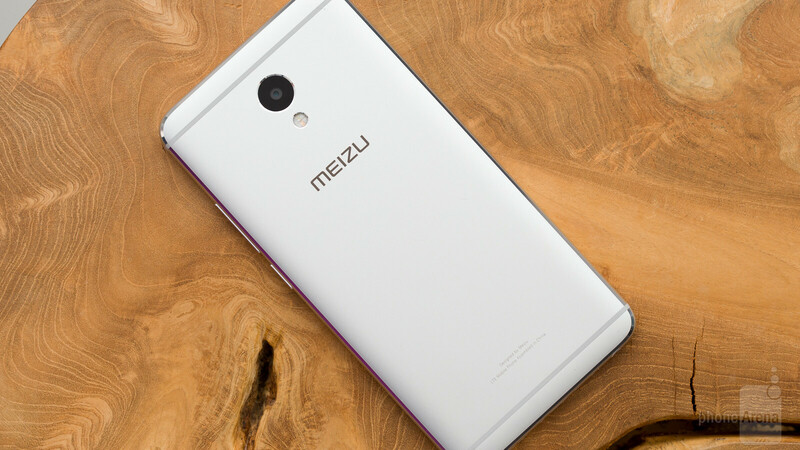 The target of Meizu is China, Russia, Europe. Flyme OS is among the best interface for android out there. Meizu M back button is ages ahead of apple's home button. Stop making Meizu phone reviews! So inadequate! I wish I could "like" this comment 100 times. It's a good phone. With its price tag, it deserves a 7. "While its design is a bit mundane and fails to excite on any level".. You mean the iphones for the past 3 years right? I have always admired Meizu out of all the Chiense OEMs but am weary of issues such as lack of after sales care, potential spyware (BLU), quality control (my xiaomi note 2 was trash), new flagships refreshes every 6 months etc. Have noticed prices are gradually getting higher with each iteration (unless the phone is bought in/from china). I have test many Chinese phone coming from somebody who use the m3 note . The m5 note its an improvement over previous generation. Sure the UI takes time to get used to it but 5.5? Cmon the device should be at least an 8 in my standards. Wow a really good review but have you seen the agm a2?